Kernel for Outlook Duplicates is a product recommended for all Outlook users to fix Outlook duplicate item issue. It helps you to use MS Outlook without any PST oversize issues. It is very easy to use Kernel for Outlook Duplicates. It removes duplicate emails very quickly. A must software with Outlook. I suggest it to all my friends. This Outlook Duplicates Remover software helps you keep your PST healthy. Before I started using it, I was getting error messages frequently from my Outlook. But now it works fine. The tool can quickly detect and remove duplicate entries from your Outlook mailboxes, created in any version. Outlook Duplicates Remover tool can remove duplicate items from a multiple numbers of PST files at once. To find the Outlook duplicates, you can compare items through various criteria like sender email, text, sender name, internet header, subject, date and time of sending, receiver name and attachment files. You can decide on what to do with the duplicate items. You can delete permanently, mark as expired, move to deleted folder, put flag, copy to subfolder, and move to subfolder. When you select a subfolder for copy or move, you need to give it a name. 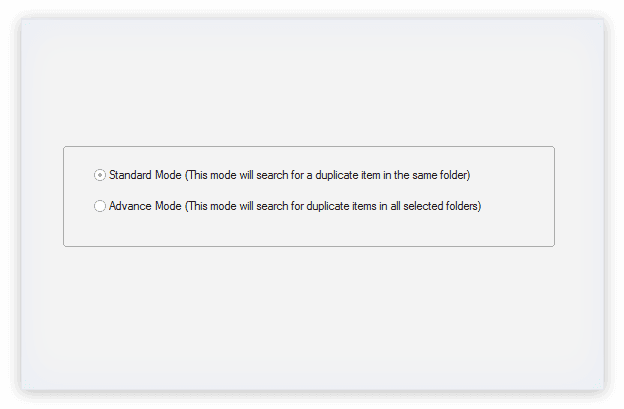 Search your duplicate items, within the same folder, or in all selected folders using standard and advanced mode. Outlook Duplicates Remover tool allows you to search duplicate items instantly, define the priority of folders for searching and evaluating the duplicity of the mailbox items. Detect your duplicate items falling in a specified date range, with the enhanced Time Span search option. The user can either select predefined period, or specific time period manually, to search the duplicate entries, and take the suitable action (delete/copy etc.) to deal with them accordingly. 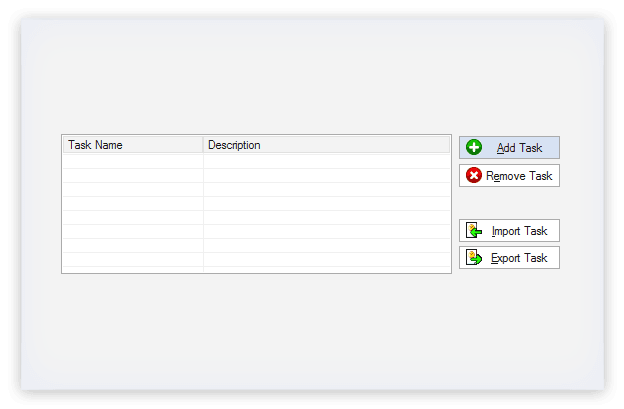 Once the duplicate items are segregated, you can save them using Export Task or Import task. The Export Task lets you save the created task (.NUTX) to your disk. On the other hand, Import Task lets you save the created task from drive to the tool. Remove Duplicate email items from the Outlook PST files in three steps – Create task, find duplicate items, and run the task. Please note that the steps given below involve more than one screen for its completion. Step.1In first step, create the task, as duplicate item removal starts with adding the task. Step.2To find the duplicate items, first select the searching mode, select the folder(s) that contain the items, and define the comparison criteria. Step.3After adding the task successfully, run it.Click the Run Selected Task button for this. How to remove duplicates from PST files using Kernel for Outlook Duplicates Remover? Click on Add Task button to create a new task as it helps to manage and search duplicates in PST file. Now, enter the name of the task and a small task description, click the Next button. Select from the list of actions to be performed on the found duplicates and click Next to proceed. How the Standard Mode of the software is different from its Advance Mode? In Standard Mode, Outlook Duplicates Remover software looks for duplicate items within the folders only. But in Advance Mode, the software looks for items that are in other folder selected by the user. How can I create a report of duplicate items using Kernel for Outlook Duplicates? 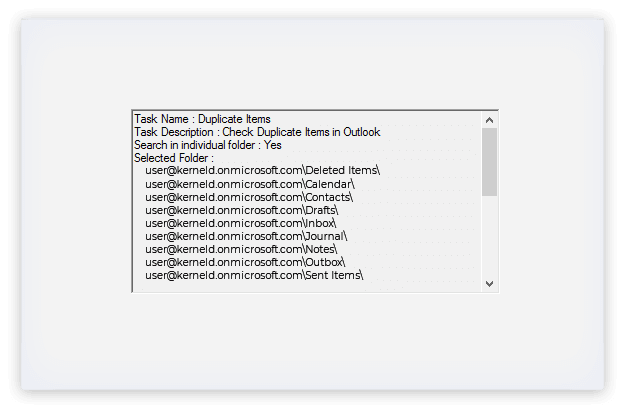 After finding the duplicate items, Kernel for Outlook Duplicates tool displays them along with all the details like From, Subject, To, Created, Received, and Size. Simply by clicking the Save Report button, you can save it as an HTML report. 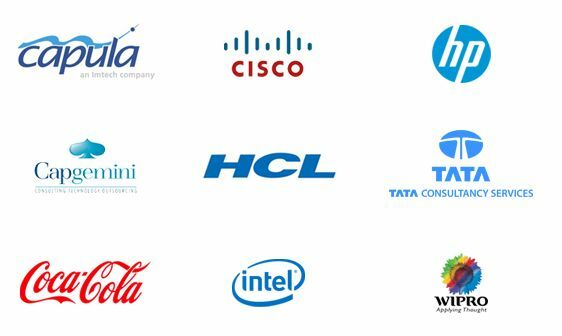 Why it is important to buy the full version of Kernel for Outlook Duplicates? The free version of Outlook Duplicates Remover tool is for evaluation only. It can save maximum of ten items per folder only. Also, it works only for thirty days. So to avail the full advantages of the tool, you need to have the full version. Do I need Outlook on my computer for using this software? Yes, you need Outlook installed on your system. Does the software modify the content of PST file after removal of duplicates from it? The best thing about this software is that it does not affect the originality of the data items contained the PST file. It preserves every bit of structure and data integrity after removing duplicates from the PST file. Is the demo version of the software different from the licensed version? The demo version and licensed version of Kernel for Outlook Duplicates Remover software are exactly the same when we talk about functionality, features, GUI, etc. The only difference between the two version is that with trial version you can remove the maximum 10 duplicate items per folder contained in the PST file. During my Internet quest, I found this piece of software, works smoothly. This is a win-win deal,I would recommend this to everyone in need. Lepide Software Pvt. Ltd. has successfully launched the improved version of Kernel for Outlook Duplicates Remover tool. The new updated version 16.0 is now more compatible and extends support to latest MS Outlook 2016, and Windows 8.1 & 10 Operating System. Kernel for Outlook Duplicates is the latest tool launched by Nucleus Data Recovery. This software is simple but powerful solution to deal with duplicate items in MS Outlook. It searches and removes duplicate email items from folders selected by the user.